This Oregon State University e-course begins by examining our own galaxy, the Milky Way. 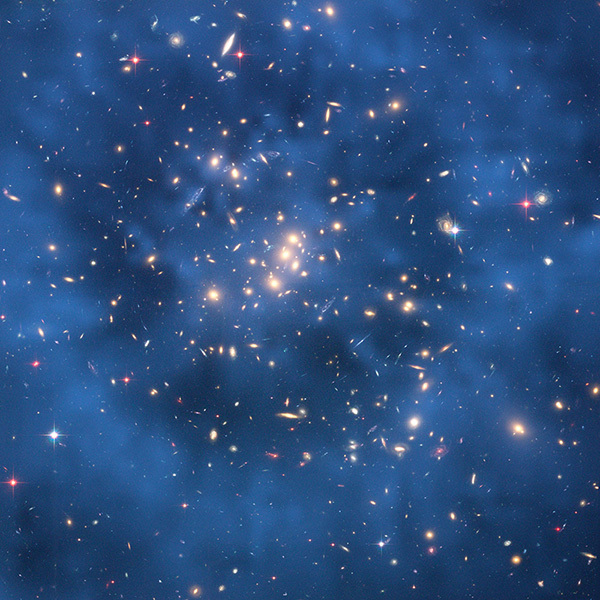 We then look at galaxies in general, discerning between different kinds of galaxies and discussing their formation and evolution, and the role that dark matter plays. We go on to consider the universe as a whole. We will look at the current state of the mapping of the universe and its large scale structure. We will then look at its creation and evolution, and finish by considering extrasolar life.